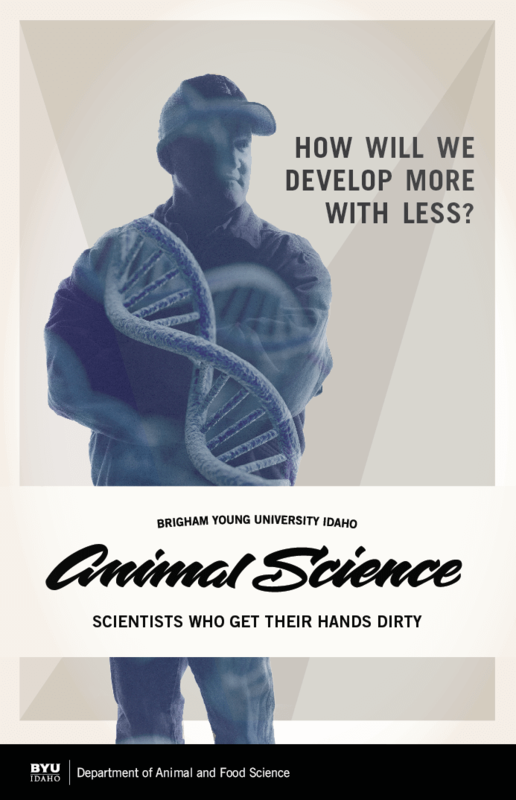 In 2014, the Animal Science program at BYU-Idaho was not a popular major for students. In the hopes to increase awareness of the major, its purpose, and the job opportunities it held, the Animal Science department approached Soapbox for help. Soapbox was hired to produce a video motion graphic, set up an informational booth and design a banner and poster. While specifically targeting college freshman and sophomores, Soapbox worked to educate students about the diverse range of career opportunities available in the animal science major. Soapbox produced three videos. 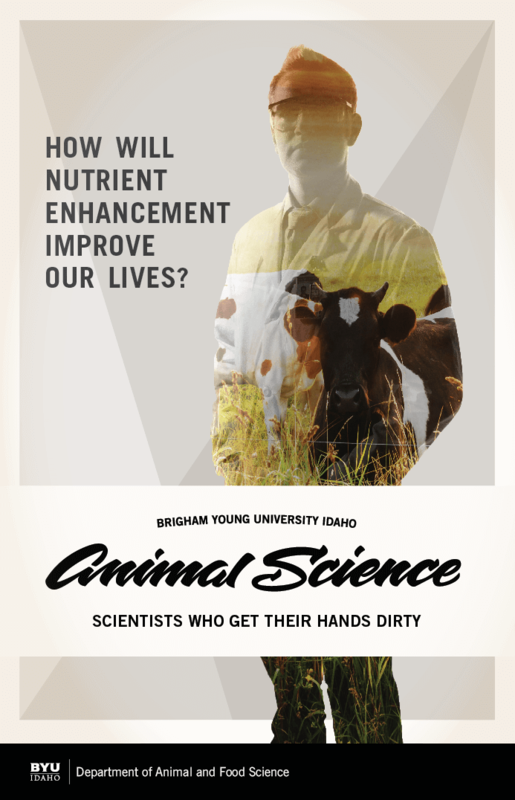 The first two were motion graphics that explained the facts and history of the animal science major. 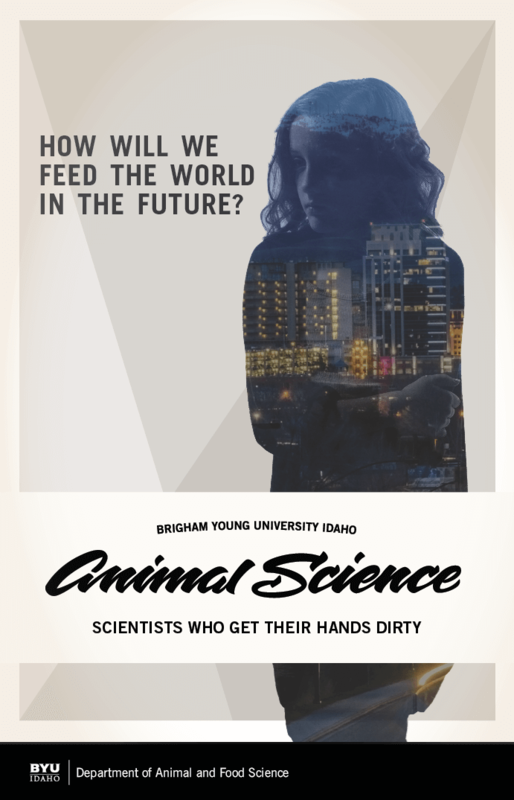 The final video was a live action promotion that highlighted the more scientific and lab-based aspects of animal science. When creating the deliverables for the client, Soapbox also included a new logo for the department. One of the designers on the project used hand calligraphy to expertly fashion a new logo for the Animal Science program.